Summary: Learn how to create your own Personal Macro Workbook. It acts like your personal code vault where you keep frequently used macros. Any macros in the Personal Macro Workbook can be called from any workbook that’s open on your computer. You can also use it to build a library of reusable VBA code to copy and paste into other macros. This can save you lots of time. The Personal Macro Workbook (PERSONAL.XLSB) needs to be created before you can use it for the first time. It is a hidden workbook that is automatically opened when you start Excel. Any code you keep in it is available in all workbooks that are open. I highly recommend you start using it. #1 – Personal Macro Workbook – what is it and why does it matter? 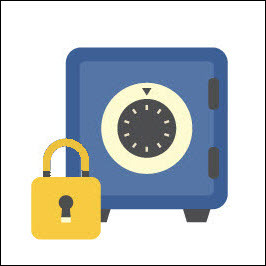 #3 – Location – where is it stored? 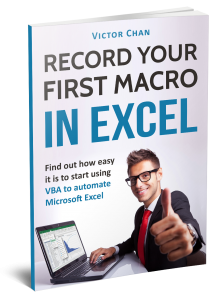 Excel VBA Cheat Sheets » Find it hard to write Excel VBA Macros? Think there’s too much to remember? You’re not alone! Check out my convenient one-page guides. 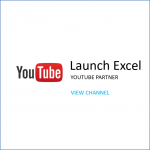 They’ll help you write Excel VBA Macros better and faster. Think of your Personal Macro Workbook as a personal code vault that stays in your computer. It’s a hidden workbook that opens automatically when you start Excel. You can run macros in the Personal Macro Workbook any time you have Excel open without needing to manually load the workbook yourself (because it’s opened by Excel on start up). Any VBA code that you keep in this workbook will be accessible from any workbook that’s open in Excel. So you don’t need to put code in other workbooks to run the macros in your Personal Macro Workbook. You just run them from the hidden Personal Macro Workbook. Another reason to use the Personal Macro workbook is that it’s a great place to store code samples (also known as code snippets) that you can copy and paste into your other macros. 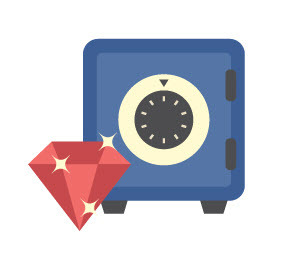 You can see it as your Personal Macro code vault (or library). What to keep in the Personal Macro Workbook? Anything you use that speeds up your work is a great thing to store here. Later in section #5 I’ll show you some VBA gems that you can copy and paste into your own code vault. Remember if it’s in your Personal Macro Workbook you can use it on any open workbook without putting any VBA code into that workbook. … you first need to know how to create your own! 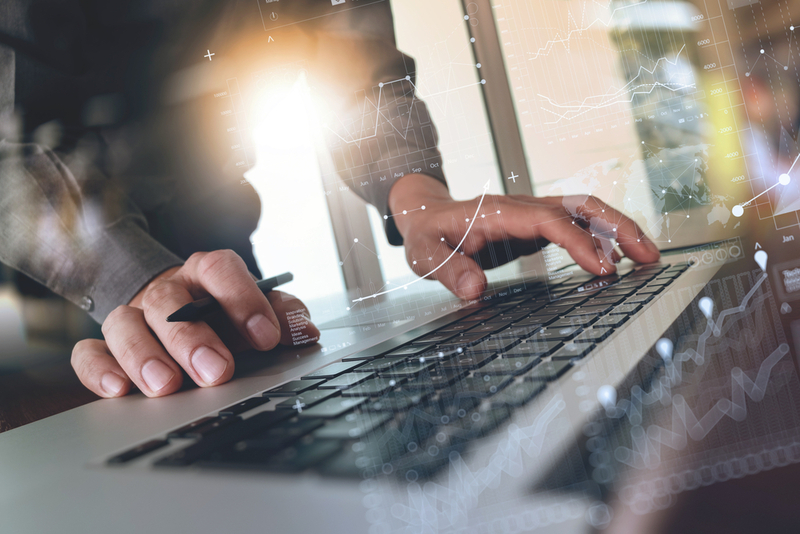 Yes that’s right, Excel doesn’t come with the Personal Macro Workbook ready to use – you need to make your own before using it as a code vault. That’s what I’ll show you next. Here are 5 steps to get your Personal Macro Workbook. Watch the animated GIF for the full walkthrough (1 min) and read the step-by-step instructions below. Click the Record button on the bottom left corner of the window (next to “Ready” in the status bar) to start the macro recorder. 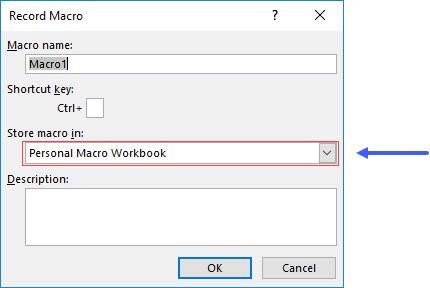 In the dialog box make sure you choose to store macro in “Personal Macro Workbook” then click OK.
Before we check the Personal Macro Workbook, make sure you have the Developer tab visible in the Excel Ribbon. While you don’t need the Developer tab to access the VBA Editor, it does give you access to useful features like Form Control buttons. 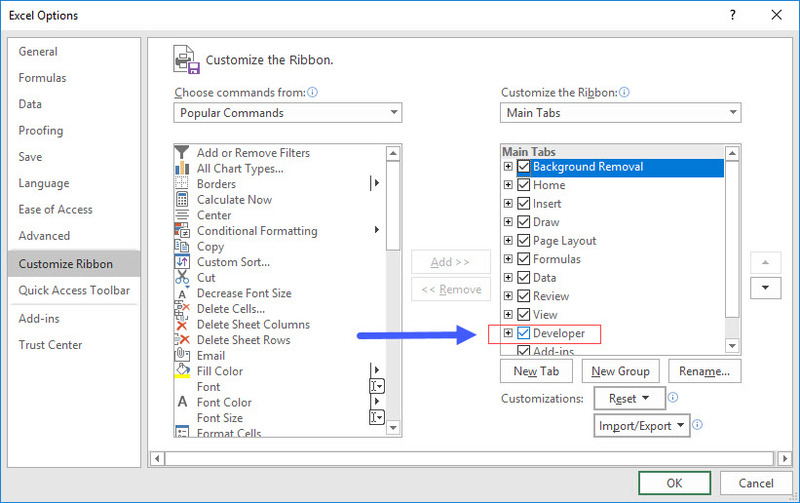 To display the Developer Tab, right click on an empty space in the Ribbon and choose “Customize the Ribbon”. On the right hand side of the dialog box, under Main Tabs, check the “Developer” box and click OK. In the new Developer Tab (by default at the right end of the Excel ribbon), click Visual Basic to enter the VBA Editor (or use shortcut ALT + F11). Look on the left for the Project Explorer window. If you can’t see the Project Explorer use the shortcut CTRL + R to display it. 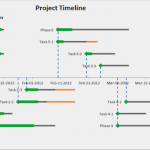 In the Project Explorer you will see a VBAProject called “PERSONAL.XLSB”. This is your Personal Macro Workbook. You will also see “Microsoft Excel Objects” and “Modules”. In step 1 we recorded an empty macro in the Personal Macro Workbook. Now we can remove the empty macro as we don’t need it. Click on the “+” next to Modules to expand that node. Then double-click on Module1 to bring up the code window. It normally shows on the right side of the VBA Editor window. Delete the text for the dummy macro as we don’t need it. In the VBA Editor File Menu, click on Save (or press shortcut CTRL + S). Any time you modify VBA code in the Personal Macro Workbook you should save it. If you forget to save it, Excel will prompt you to save on exit. You can change the project name to something more descriptive. 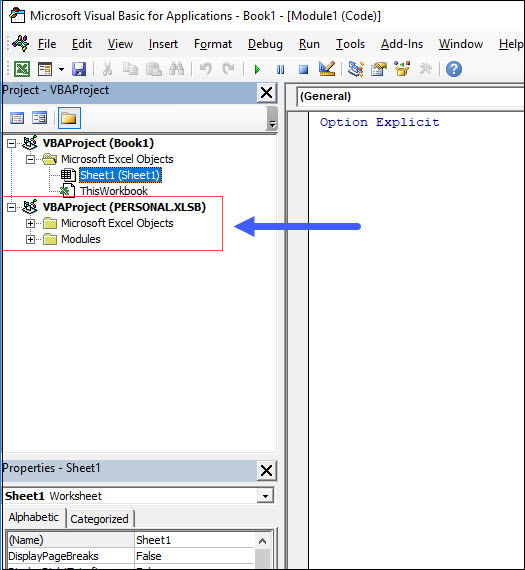 In the Project Explorer window, click on the VBA Project “PERSONAL.XLSB”. Then press F4 twice (to edit the name in the Properties Window). Here I have changed the name to “My_Code_Vault”. Note you can’t have spaces in the name. It’s useful to know this location so you can make backups of the Personal Macro Workbook (for details see section #6 – Backups). When I first looked for my Personal Macro Workbook, I couldn’t find the AppData folder. If this happens don’t panic! You should now be able to view the AppData folder. Your new Personal Macro Workbook has one module (Module1). You can add any VBA code here by typing it or copying and pasting code from elsewhere. Remember to open the VBA Editor first (ALT + F11). There are several different ways to run your macros. In the Standard toolbar, there is a green triangle point right. That’s the run button – click it to run the current procedure. Press ALT + F8 to bring up the Macro dialog box. In the Macro dialog box, select the macro you want to run and click on run. From the Macro dialog box you can also assign a shortcut key combination (e.g. CTRL + SHIFT + C) to a macro. First select the macro, then click on Options, then enter your shortcut key combination and click OK. Back in Excel press your key combination to run the assigned macro. Add the macro to a custom ribbon menu. Right click on an empty space in the ribbon and select “Customize the Ribbon”. 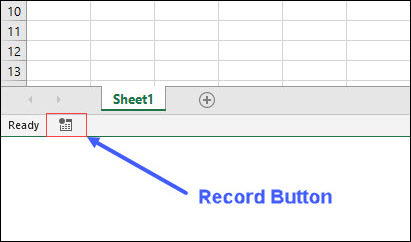 In the Excel Options dialog box add a new custom tab for your macro. Select to choose commands from “Macros”. Then add the macro to the new custom tab using the “Add” button. Note: Remember you can press ALT + F11 to switch between VBA Editor and Excel. Now that you have a Personal Macro Workbook, you will want to add macros to it. Place code in here that you will use yourself (and not for distribution to other users). Use modules to organize your code. Think of code modules as chapters of a book, and your functions and subroutines as paragraphs in each chapter. In the VBA Editor select Insert > Module to add more code modules (shortcut ALT > I > M). You can copy Modules quickly between workbooks by clicking and dragging from one VBAProject to another. You can rename your modules to something more descriptive than Module1 (e.g. Mod_Worksheets to store VBA code that helps you work with worksheets). 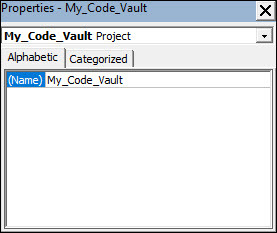 Here are some VBA code snippets for you to stash in your new code vault. And there are tons more that you can find freely on the web (using Google or another search engine). When you see “Private Sub” in the code below, this means a user cannot run the macro in the Excel Macro Dialog box. If they press ALT + F8 they will not see any private macros. You can remove the Private to make the macro visible in the Excel Macro Dialog box. This subroutine is handy for resetting the view of all worksheets in your workbooks. 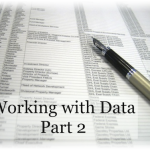 Let’s say you have 20 worksheets with different levels of zoom and different cells selected…. 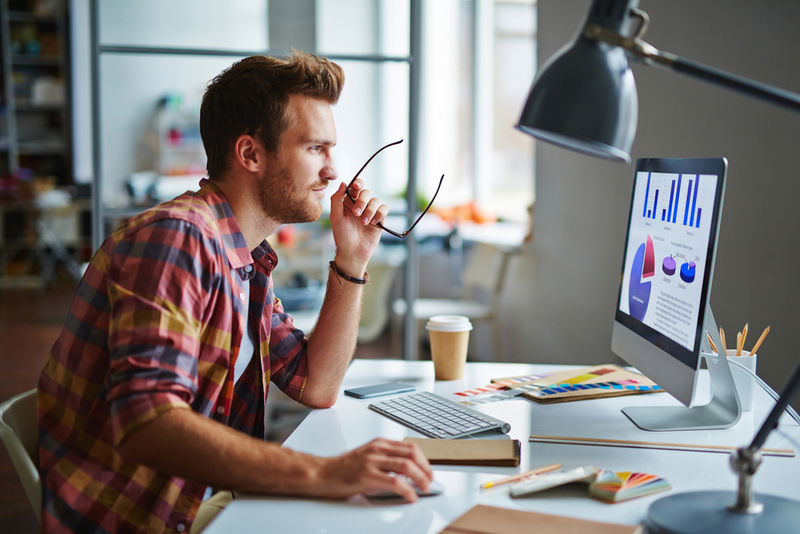 … you could manually adjust each worksheet to select A1 and set the zoom to 100%. Or you could adjust one worksheet to the correct view and then run the macro to sync all the other worksheets to the active worksheet. It’s so much easier to use the macro than manually adjust each worksheet! 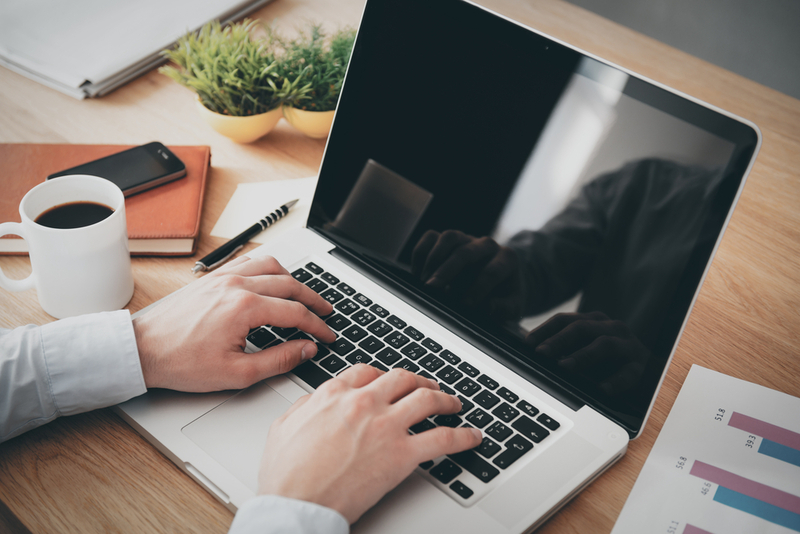 This function allows you to find the last non-blank row, column or cell in specified range or worksheet. I recently wrote about different ways to achieve this result… so if you’re interested to learn more, click here to read the tutorial. MsgBox "Error setting the worksheet or range." 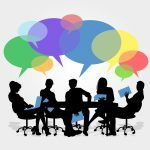 Do you have any VBA code to share? 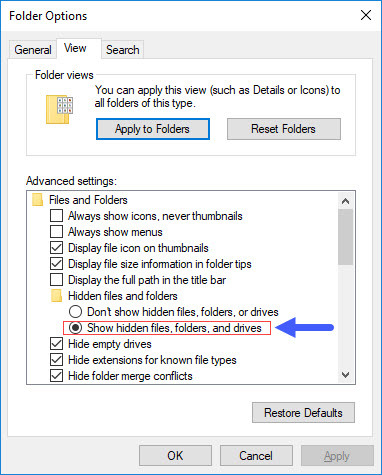 The Personal Macro workbook is stored in your XLSTART folder (see section #3 – Location – where is it stored?) and there is only one version at any given time. It’s a good idea to backup the workbook in another location in case you accidentally overwrite some code and lose it. You can do that by manually copying the file from the XLSTART folder to a backup folder of your choice. Or you can run the following macro “Save_Backup”. "-" & Format(Date, "yyyymmdd") & ".xlsb"
This saves the Personal Macro Workbook to a folder of your specification and appends the date in yyyymmdd format. 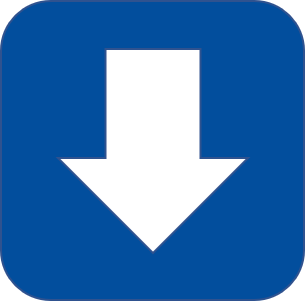 Replace the folder path “C:\Backups\Excel Files\” with your own backup folder path. Let’s review the main points we covered today. This will help you understand and remember it for longer. Any questions just let me know in the comments section. 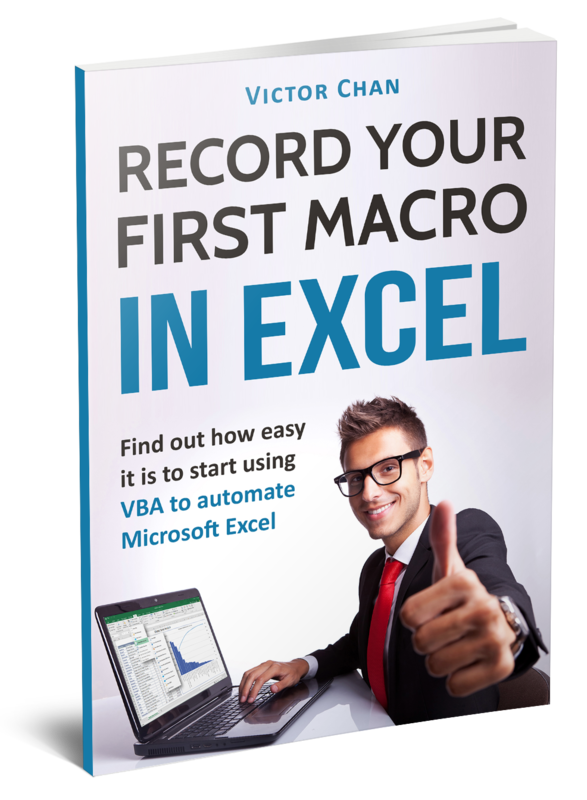 The Personal Macro Workbook is a hidden workbook that opens automatically when you start Excel. 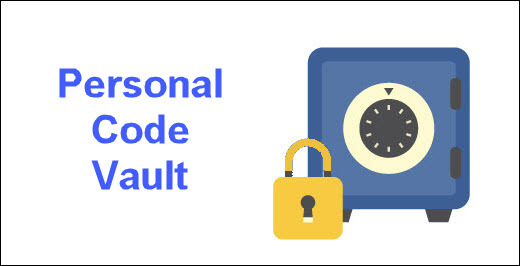 Think of it as your personal code vault that is only accessible to you on your own computer. Any VBA code you keep in it will be accessible in any workbook that’s open in Excel. It’s a great place to store code samples (also known as code snippets) that you can copy and paste into your other macros. When you start using Excel with a fresh installation, there is no Personal Macro Workbook. If the Personal Macro Workbook exists, you can find it in the Excel startup folder. 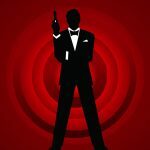 AppData is a hidden folder – don’t panic if you can’t find it! You organize your macros in code modules. Think of the Personal Macro Workbook as a book, with code modules being chapters of the book and procedures being paragraphs in each chapter. (VBA Editor) Hit F5 to run the current macro. (VBA Editor) In the Run menu, click on Run Macro. (VBA Editor) In the Standard toolbar, click on the run button with green triangle pointing right. (Excel) Press ALT + F8 to bring up the Macro dialog box and choose a macro to run. (Excel) Use the Macro dialog box to assign a shortcut key combination. (Excel) Add macro to a custom ribbon menu. Feel free to share any VBA code you think is useful in the comments below. To create a backup you can manually copy the PERSONAL.XLSB file from the XLSTART folder to a backup folder of your choice. You can also run the macro “Save_Backup” to automatically save to a folder of your choice with the date appended. And if you have any favorite VBA code that you think others would benefit from using in their Personal Macro Workbooks… please share in the comments below. Here are references you might find useful.